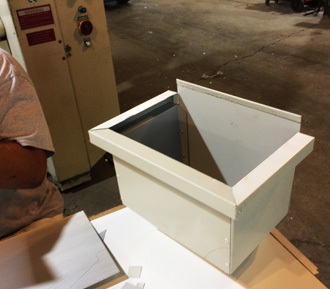 Custom Sheet Metal Work – If you can draw it, we can make it! 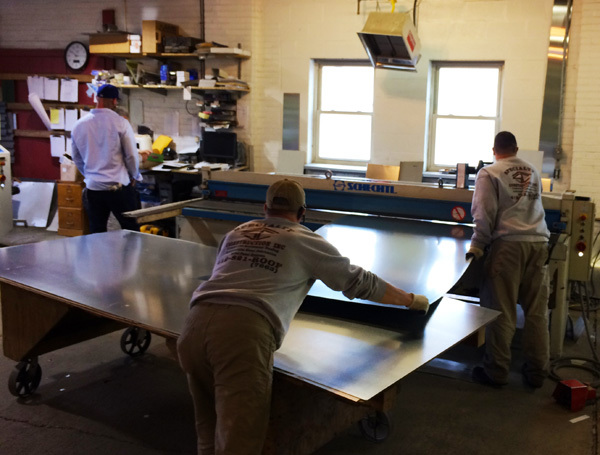 Specialty Construction, Inc. is a top quality custom architectural sheet metal fabricator for a wide variety of government, commercial, and residential projects throughout the state, and throughout North America. Their attention to the details, and the specific needs of architects and builders has earned them praise for their unique solutions. Specialty Construction continuously invests in new technology and equipment to meet the needs of customers. Their highly skilled and trained team does a superb job manufacturing to precise tolerances. 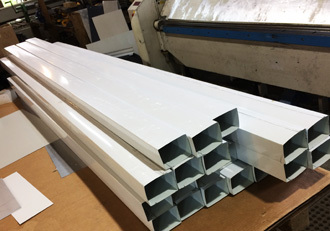 With both design, assembly, and function in mind the Specialty Construction team takes pride in their meticulous approach for designing and fabricating custom architectural metals. This comes from countless hours in design and fabrication for architects and builders over 20 years. Non-standard custom requests are not a problem, but instead a welcome challenge. 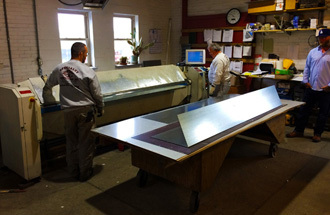 The founders of Specialty Construction have been working in the metal fabrication industry since 1984 as installers and fabricators of architectural metals. 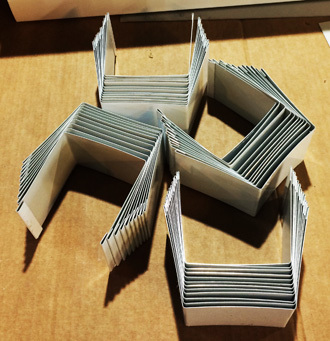 We make quality products, custom designs, and on-time delivery. 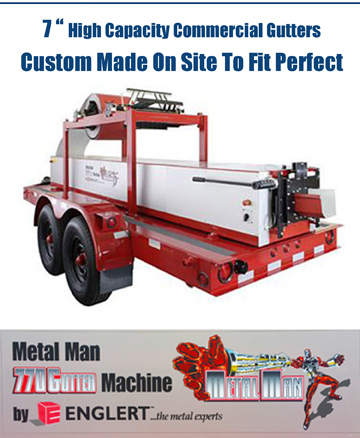 John has grown up in the roofing and metal business and is one of the best Custom Sheet Metal Fabricators around. 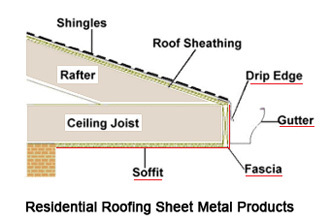 Our portfolio includes the successful fabrication of roofing metal for schools, commercial buildings, office complexes, and especially commercial roofing contractors and builders. 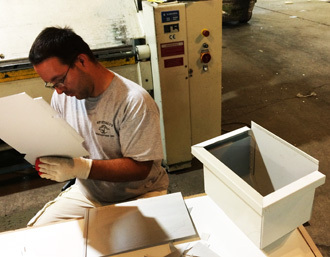 Tom, John’s younger brother, is our jack-of-all-trades and he is also a Master Sheet Metal Craftsman. 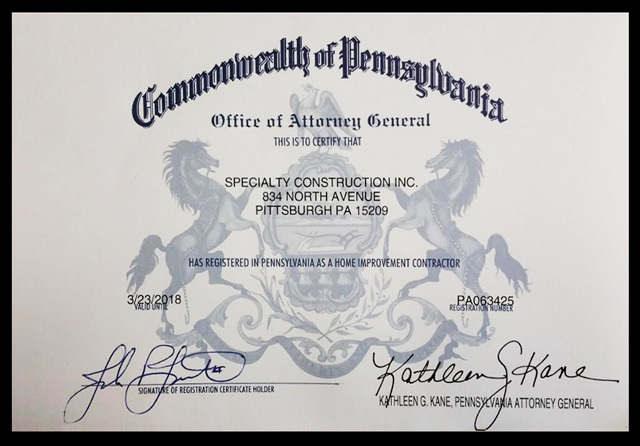 Specialty Construction offers the finest made to order fabricated metal products in Pittsburgh and the western Pennsylvania area. 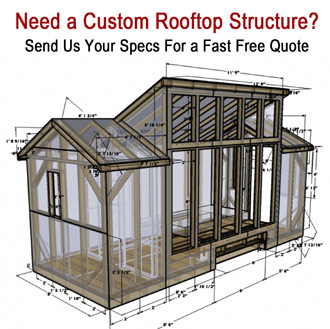 Bring in or email us your dimensions and job requirements for fast, accurate service. Scott is a very hard worker, he’s thorough and detailed orientated, and he understands the value of great customer service. We Get Your Job Done Right! We love nothing more than to help our clients deliver the job when the said they would. We have a proven track record of making that happen, even under the most intense deadline pressure. Let us manage the metal details that trip up most big construction projects so that you fate isn’t with those who didn’t plan for success.